Speiring & Co offer over 10 years’ experience in interior and exterior design and as successful property developers in both London and Oxford. We know what it takes to make a property so attractive, that a client can immediately sense they want to live there. With this experience and our training in design, we can help you to ‘stage’ your property in the most cost effective way, so that your property is the property people remember and want to buy. 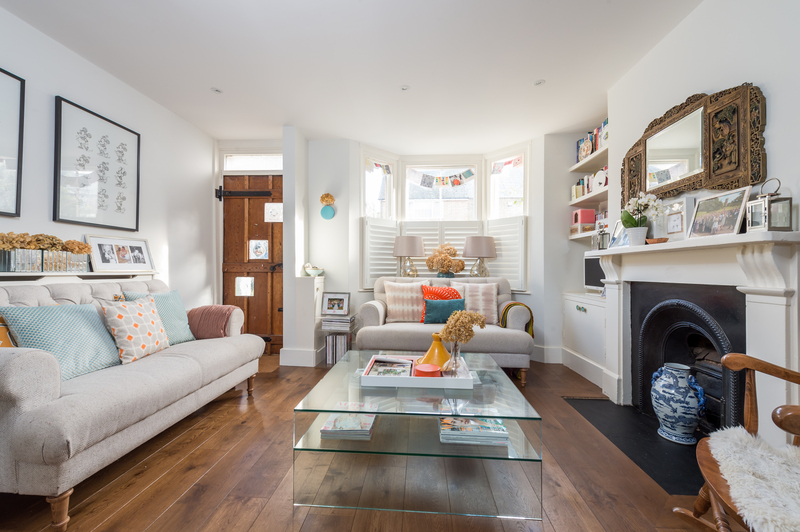 Property staging can be as simple as de-cluttering, rearranging furniture and making beautiful flower arrangements, or can involve repairs, refurbishment, and even development. Through our own business we have built up many trusted professional contacts who can help with repairs, renovations and refurbishments. As interior and landscape designers we have wonderful wholesale contacts who can provide goods for both hire and sale, giving you, the client, the option of staging your property at a good price with some of the best designers. The essence of staging your home is to not only to highlight its strengths, but to create a ‘lifestyle’ that people want to buy into. There is nothing more important to us at Spiering & Co than our clients, and we will always endeavour to give the best possible service and to achieve the best possible outcome for each client. Whether you live abroad, and logistically need someone to help you manage the whole process, or you feel that in a difficult market it will make a real difference to have a professional help you to make your home the home that people remember, Spiering & Co has the experience to help you. We offer a one hour free initial consultation for any property in London, Oxford or the home counties, so that you can meet us and understand better how we can make the difference.